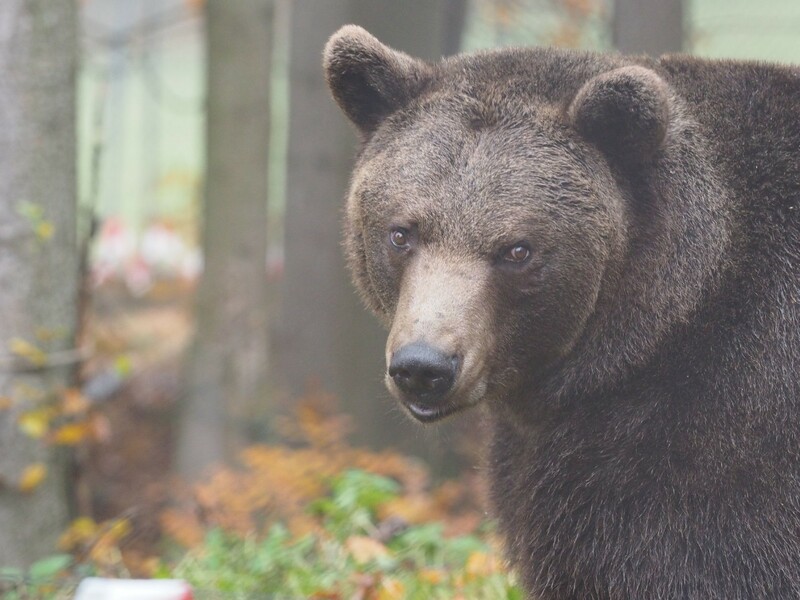 Miri is an 18-year-old brown bear who arrived at the BEAR SANCTUARY Arbesbach on 6 October, 2015. Until then, she had lived together with her two young offspring in a small concrete enclosure in a park in Upper Austria. Officials closed down the park in 2012. FOUR PAWS took in the bears and transferred them to the BEAR SANCTUARY in Arbesbach. Miri is even-tempered, which is good for the young bears. She has settled in fast and enjoys her new life with her family. Miri likes pears, apples, oranges, carrots, nuts and grapes.